I interrupt your busy day with a much needed MOMMY BREAK!… to tell you about this product that I absolutely LOVE! Have you ever heard of a door silencer??? Let me introduce you to Latchy Catchy. If you have little ones running around your home, you know that door slamming is not just a safety issue for fingers, but a rude interrupter of nap-time! 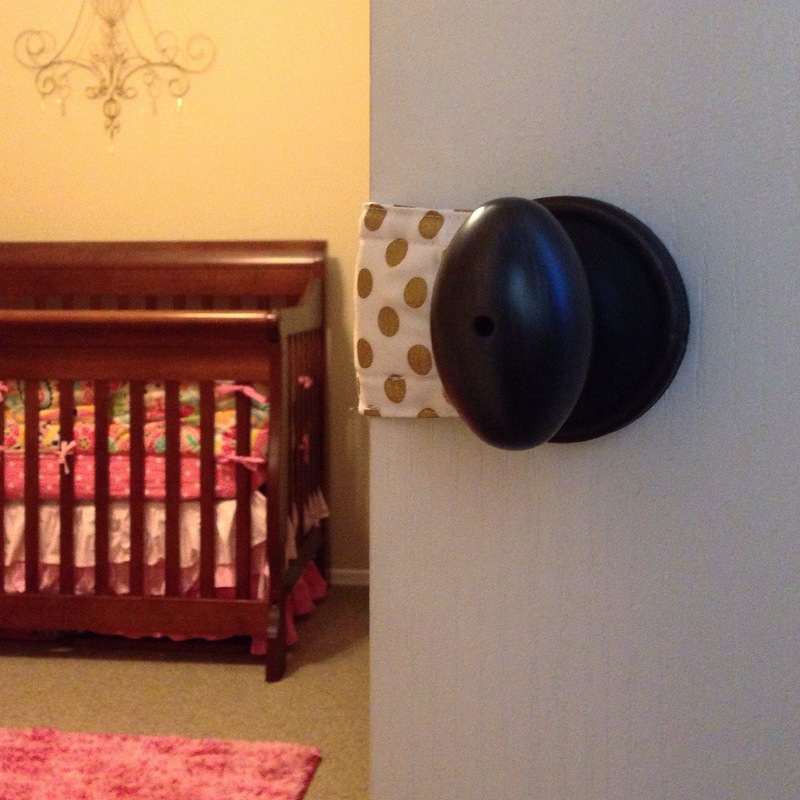 My toddler and newborn nap at different times, so it is great to have a Latchy Catchy on each of their doors, so neither one is awakened by a door slam. 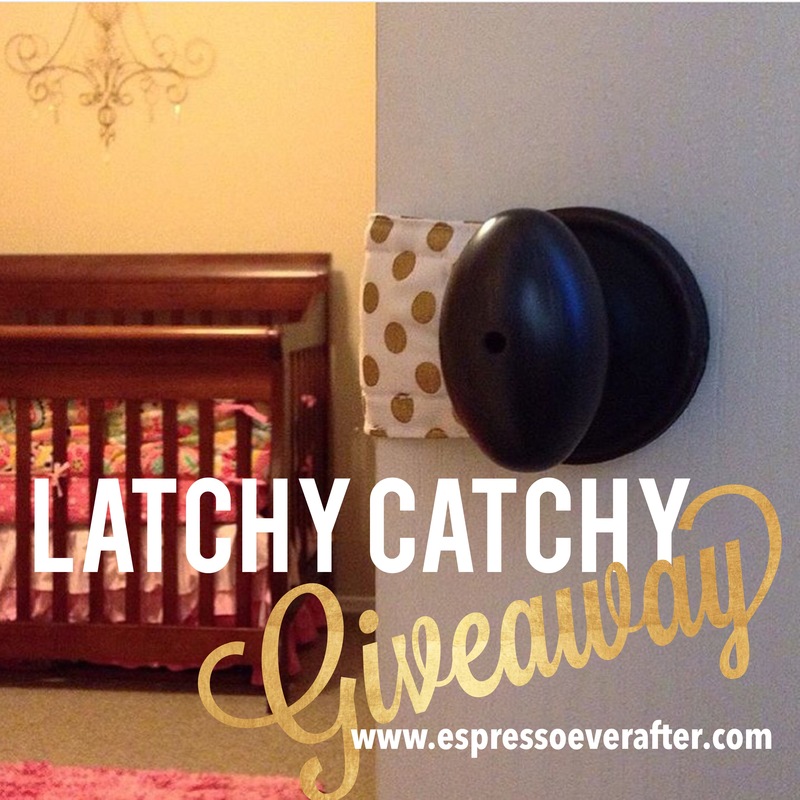 The Latchy Catchy also gives you stealth-mode super mom abilities, getting in and out of your child’s room without them being stirred by the dreaded latch noise that you try desperately to keep quiet! I use a Latchy Catchy on just about every door in my home, and I can’t imagine my life without them. Latchy Catchy – Thank you for making my day quieter and safer… but mostly quieter. Your biggest fan… A grateful mommy of 2 fully napped kids! CLICK HERE to find the perfect Latchy Catchy (or 5) for your home! Ok Moms, your break is over … back to reality. Who wants to win a Latchy Catchy??? -LIKE the above picture/post & COMMENT that you’re following both of us! -TAG a friend! One friend per line, each tag counts as an entry. The winner will be announced on December 11, 2015! Don’t Miss Out!